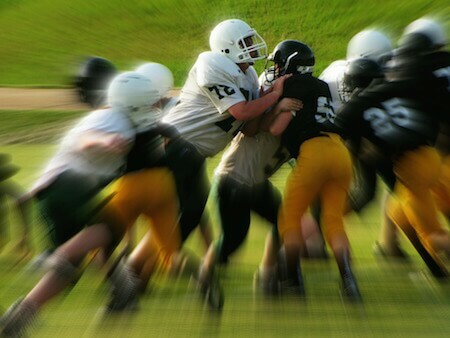 Mental Toughness Training is the edge young athletes need to compete in todays sports world. Athletes can practice all day long, but if they don’t master their emotions they will never realize their potential on the court or field. I highly recommend this training for up and coming athletes. As a professional football player you have to train to be mentally tough. The Mental Toughness Trainer provides the edge young athletes need to compete in todays sports world. Craig Sigl’s training is life-changing. This article is specifically for young athletes. I work with young athletes every day from all over the world in my office and by Skype. 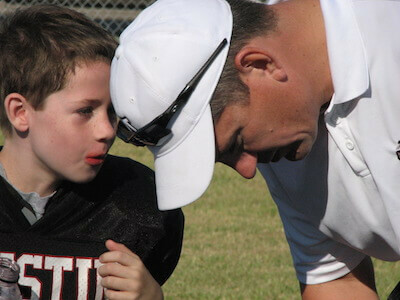 A common issue that I see quite often is the athletes that think they know everything they need to know and don’t need to take advice from parents or others Read More. There is a new term that is coming up when describing athletes performances. 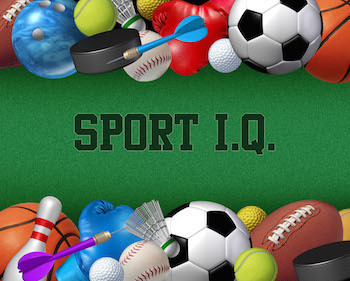 It’s called, SPORT I.Q. Background of the term I.Q. The “I” stands for “Intelligence” and the “Q” is “Quotient.” Basically, I.Q. is supposed to be a measurement of a type of intelligence. Here’s the definition of intelligence by the man who first coined Read More. New season, new team, and an optimistic attitude. It’s a ritual that every athlete goes through when beginning a new season or joining a new team. What do athletes usually go through every start of a new season? Fight hard for your playing spot while navigating the dynamics of your teammates. Figure out the coach’s Read More. It was the 6th grade when I got the first indication that I was the smallest player on the field. I was playing football representing my school, the Gisler Gators, on a perfect Saturday morning. As one of the fastest on the team and able to catch anything thrown at me, I played wide receiver. Read More. Think Like An Underdog And Win Competitions! Win With An Underdog Mental Attitude Have you ever noticed that it’s easier to play loose and free in heavy competition when you’re the underdog? When you don’t expect to win? When everyone thinks your opponent is better? It’s a sports cliche even in top pro sports that the competitor with “nothing to lose” is Read More. Don’t Be Just A Parent, Be A Source Of Inspiration! I hear this complaint from parents quite often: “She says he wants to get to the next level but when I remind him he needs to run, lift weights or do drills, she says he’s tired or has to do homework or some other excuse.” Why do they say this? Stop preaching and nagging Read More. 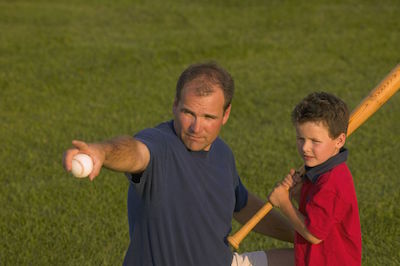 Every coach and parent knows that youth baseball players perform better when they are confident. It’s no mystery, even to the kid. Truthfully, it’s really quite simple and most parents already know how to do it, but they just don’t do it. It all comes down to these 2 THINGS adults can do to build their Read More. 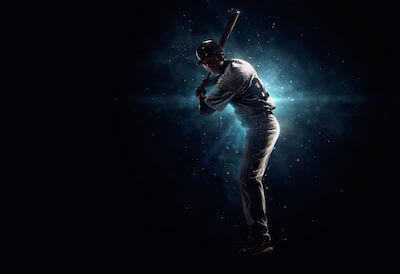 This is the part 2 of turning a head case into a powerhouse athlete. Your athlete is a human being with all sorts of things going on in his/her life. 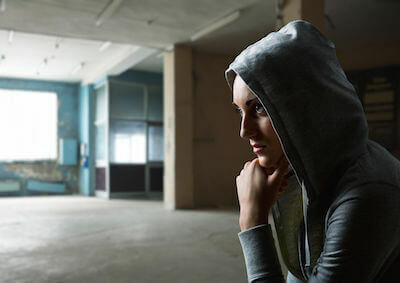 You must remember, at all times that these are kids who have not figured out their identity or their personal power and are going through all sorts Read More. When athletes are lacking focus, coaches often say things like: “Get your head in the game!” or “You need to focus out there.” What Do Coaches Need To Understand First? Coaches need to first understand that non-focusing is built into kids’ hard wiring showing as curiosity and exploration in order to learn as much as Read More. Words Of Encouragement From Coaches: Are You Doing It Right? There are so many trite cliches floating around in the sports world that are often repeated by unknowing coaches. Some of them are very useful and when communicated consistently can ingrain solid beliefs and habits that lead to becoming great performers like: “You are relentless.” “You can do this.” Notice the elegance of simplicity in Read More.